For many hopeful adoptive parents, home studies are the most nerve-wracking and time-consuming part of the adoption process. They wonder, "Will our home be acceptable? What will they think about our approach to parenting? What about my past?" Join Lifetime as we debunk common home study myths, share what to expect, how to prepare, and more! What Should I Know About the Adoption Home Study? One of the most common topics of worry or question among hopeful adoptive parents is about the home study..."What is a home study?" "How deep will they dig into our lives?" "Do we have to organize every closet and dust every corner?" and "Is there any reason we wouldn't be approved?" are just a few of the frequently-asked questions about adoption home studies. The home study process exists to assess your ability to be parents. The home study provider is a social worker who is there to help get you ready for adoptive parenting, and to equip you for success. Keep reading to discover what the home study involves. We'll also share an exclusive Lifetime Adoption webinar, all about what you need to know about adoption home studies! Welcome to the third piece of Lifetime's newest blog series, "Your Adoption Checklist!" Our goal in this series is to share practical, easy-to-follow checklists for you to use during your adoption journey. We've shared ways you can effectively learn more about domestic adoption, and we also provided this checklist of questions to ask potential adoption professionals in the series. Many hopeful adoptive parents find the home study process to be overwhelming. So today, Lifetime's sharing an adoption home study checklist to help you get ready! We want to note that regulations differ depending on what state you live in. So, we've made this home study checklist general enough to cover the variety of documents and clearances most will need. If your home has any safety concerns, the home study professional will usually let you know of the issue so that you have time to correct them before finishing the home study. Getting ready for your home study but feeling a little overwhelmed? Need to tidy up? Today, we’re sharing some simple tips on how you can do that. The key is to take small steps and do a little at a time. Have you tried this method of cleaning and organizing? Those who have used it share it’s amazing at keeping you focused and addictive once you start using it. If you have started researching adoption, you've probably heard the term "home study." What exactly is an adoption home study? And how can you prepare for it? Having a social worker come to your house to determine whether it’s a good setting to raise the child you feel like you’ve been waiting for is possibly the most daunting guest you’ll ever host. Don’t stress out: today we’re sharing seven tips to help you excel at your adoption home study! These 7 adoption home study tips will allow you get closer to bringing your child home. 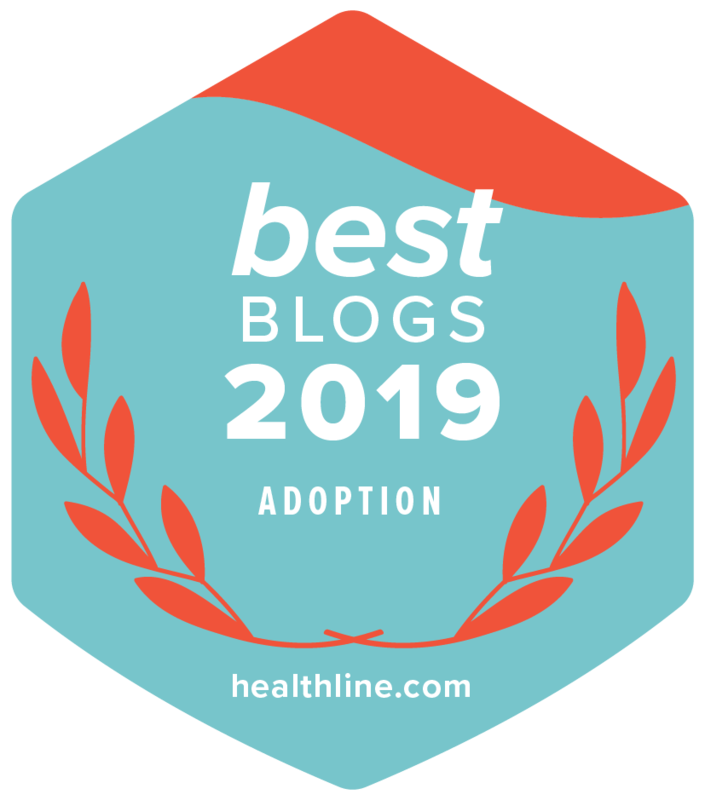 This post is part 2 in a two-part blog series about the adoption home study. Last week, we left off talking about why home studies are needed in order to adopt a baby. You can see part 1 of this series here: Adoption Home Study – Questions and Answers (Part 1). One of the most common types of questions we get from hopeful adoptive parents is about the adoption home study. Even though the approved home study is needed for you to adopt, you don’t need to get stressed out or anxious about it. By reading the common questions we’ve been asked, you’ll know better what to expect with the home study process, and how to prepare. Learning more about this necessary prerequisite in your adoption will put your mind at ease and motivate you to take charge of the next step toward building your family!